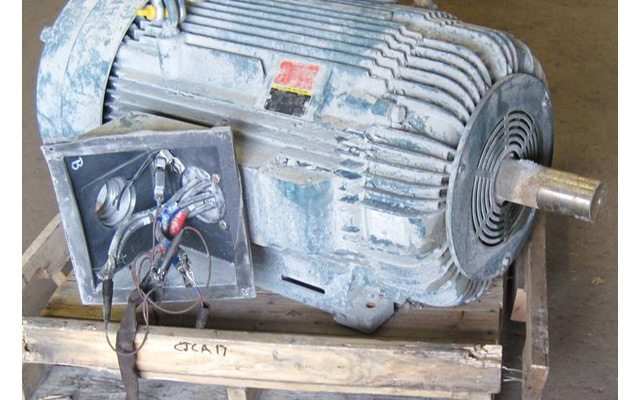 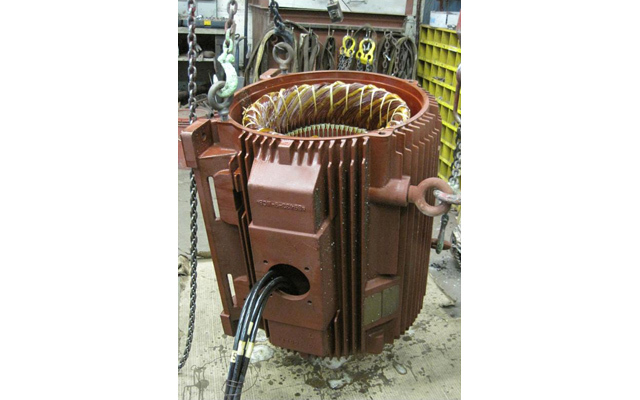 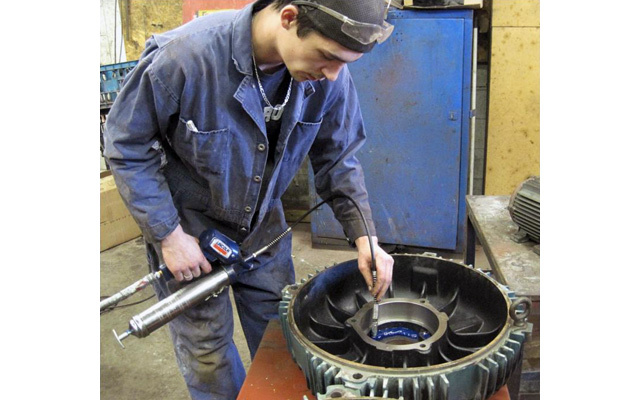 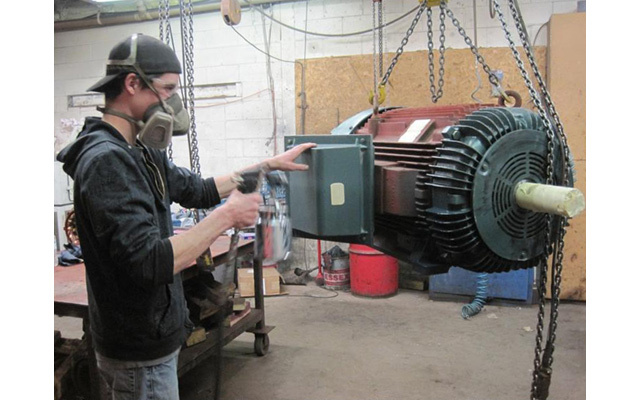 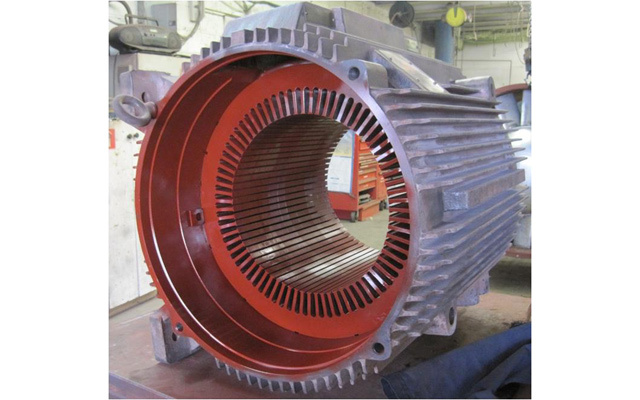 Timmins Electric Motors has been in business for over 30 years, providing great quality service to all its customers. 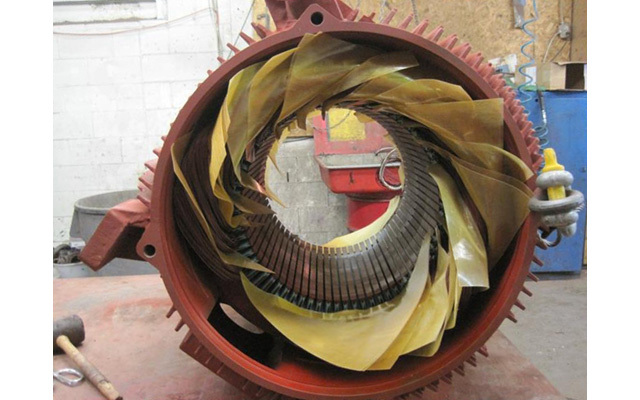 Only the top quality grease and bearings are used for each motor. 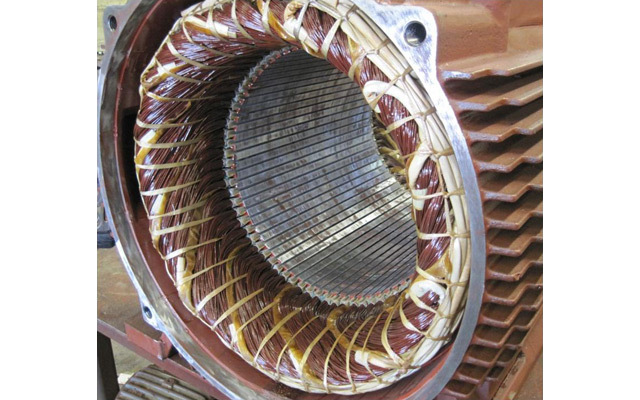 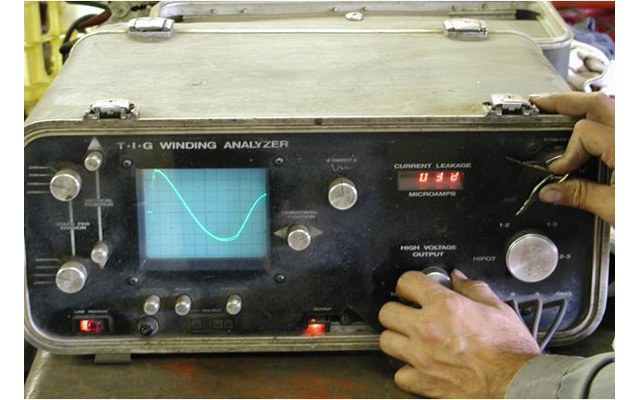 We use Essex Inverter duty magnet wire for all rewinds.